We prove the existence of multiple solutions for a quasilinear elliptic equation containing a term with natural growth, under assumptions that are invariant by diffeomorphism. To this purpose we develop an adaptation of degree theory. 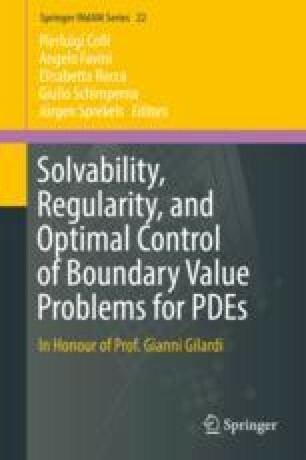 The authors are member of the Gruppo Nazionale per l’Analisi Matematica, la Probabilità e le loro Applicazioni (GNAMPA) of the Istituto Nazionale di Alta Matematica (INdAM). This paper is dedicated to Gianni Gilardi.